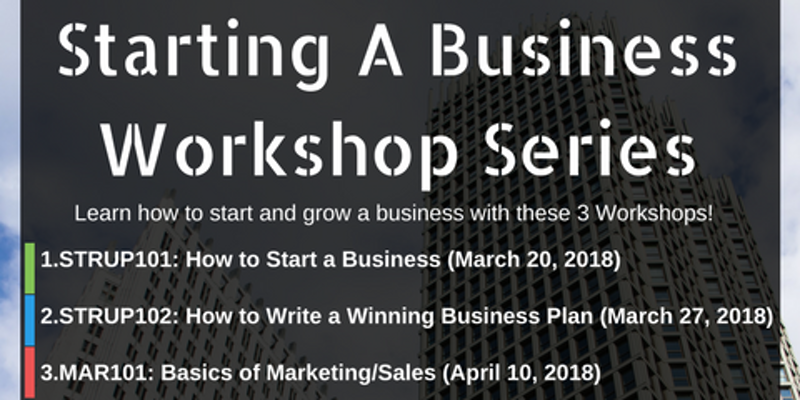 This workshop series is for aspiring entrepreneurs that want to open the business of their dreams and get out of the 9 to 5 grind! This workshop is directed to the entrepreneur at the conceptual stage. 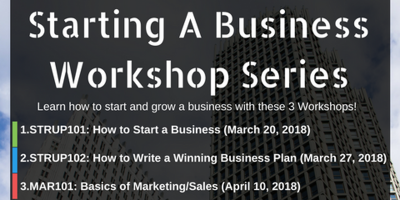 We will discuss the personal and business assessment process, basics of a business plan, how to finance the business, an introduction on different business entities, and the certifications that can help businesses grow. This course will take you through the step-by-step process of developing a business plan. Although business plans are very specific to each particular business, we will provide basic instruction on the universal core elements. strategy, understand their target markets, efficient engagement, and how to promote and sell.